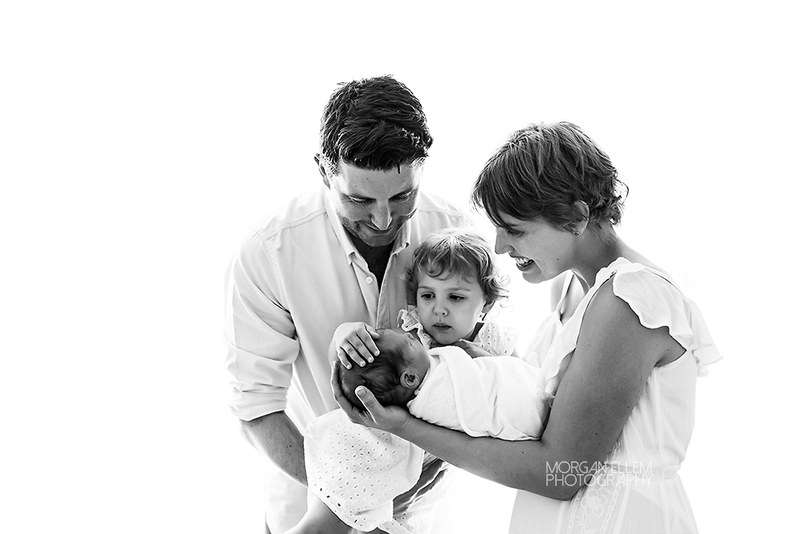 It was so wonderful to see this little family again, this time almost ready to welcome baby number two! 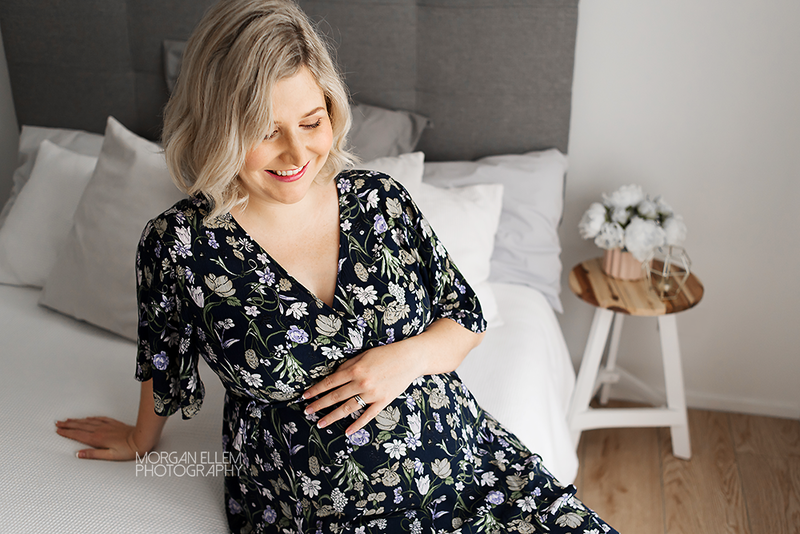 I photographed Holly's maternity and newborn sessions 3 years ago now, and life has certainly changed for the family since then. 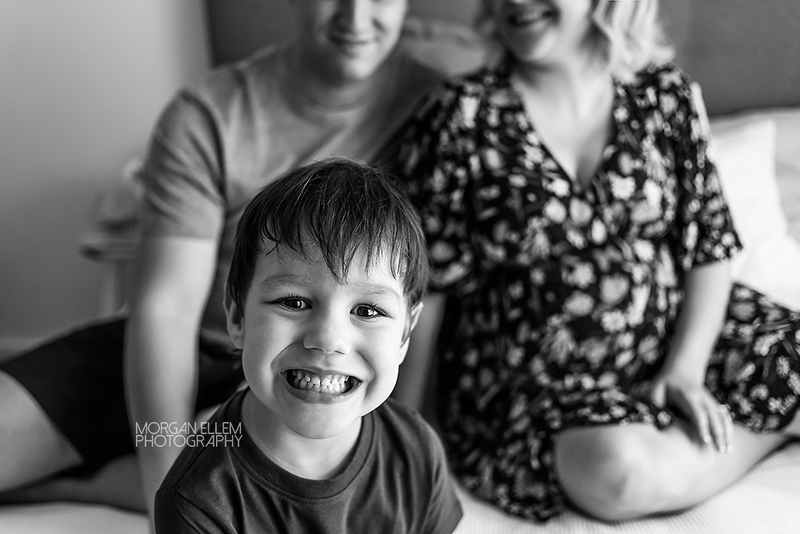 Soon-to-be big brother Avery was quite excited to be part of photos, albeit very quickly and on his own terms - very much a typical, busy 3 year old! 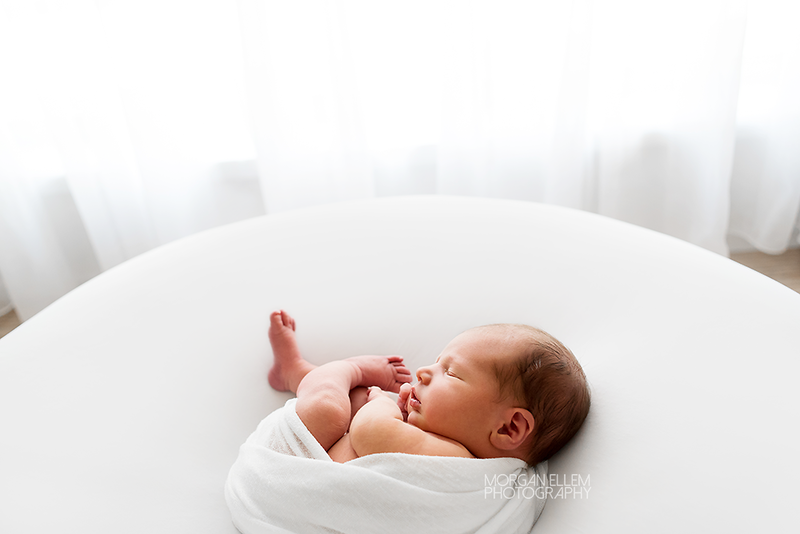 I can't wait to meet baby number two in a few weeks. 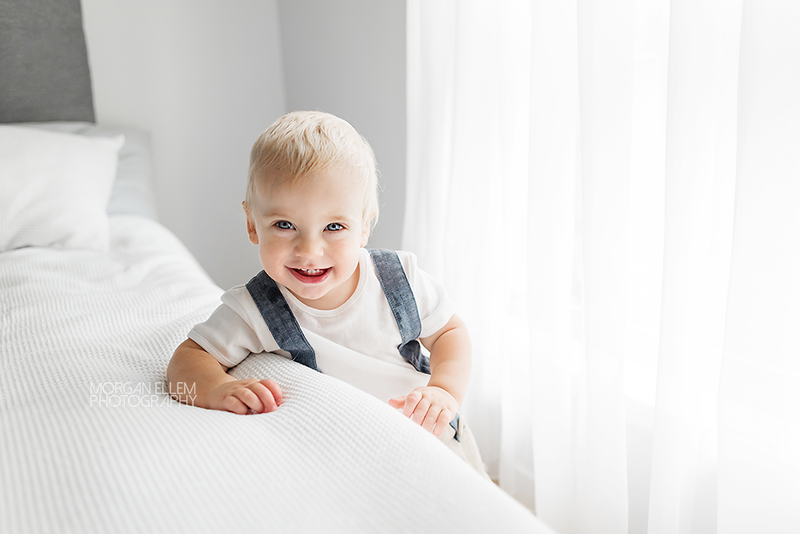 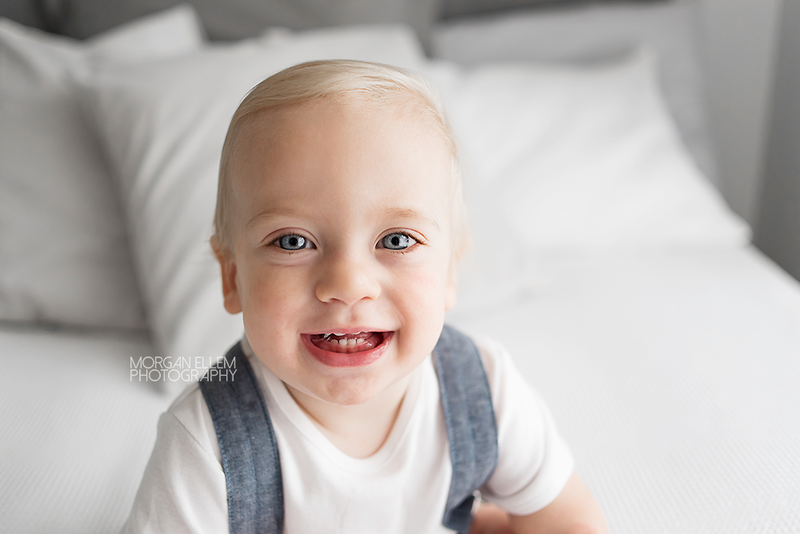 It was so difficult to pick just a few sneak peek photos from today's session, I already have too many favourites! 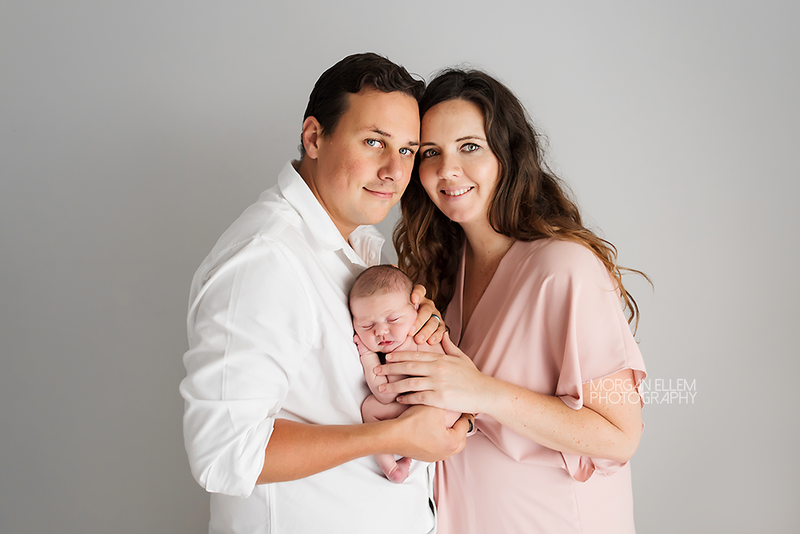 This morning I met Olivia, the first and very much loved daughter for Bec and Kendal! 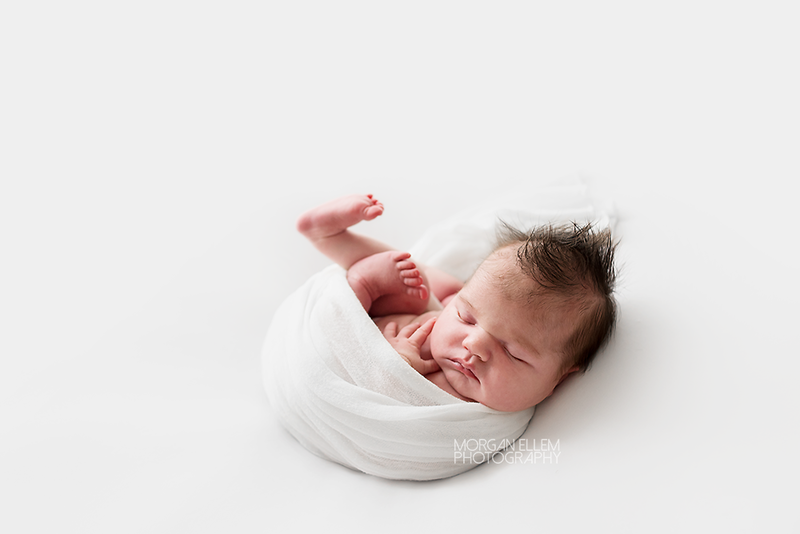 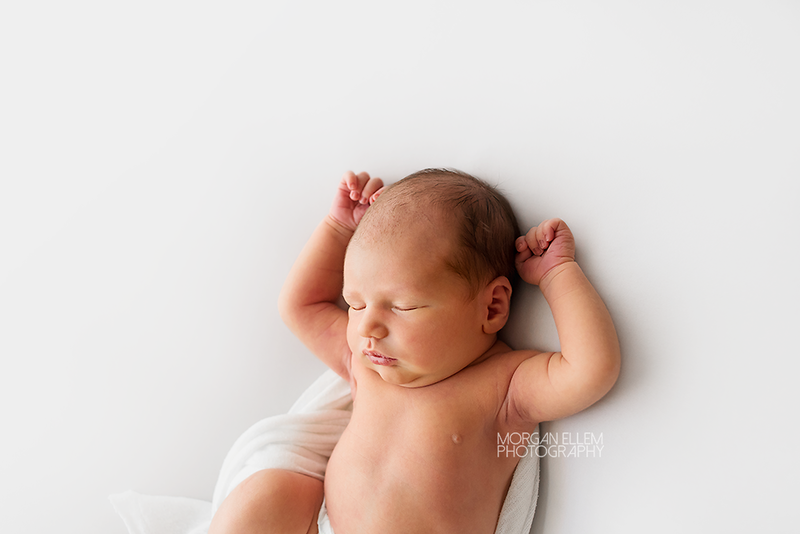 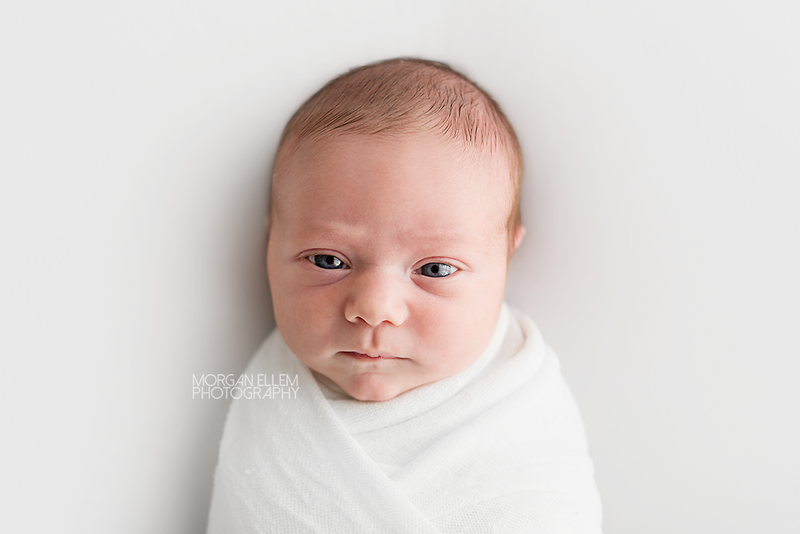 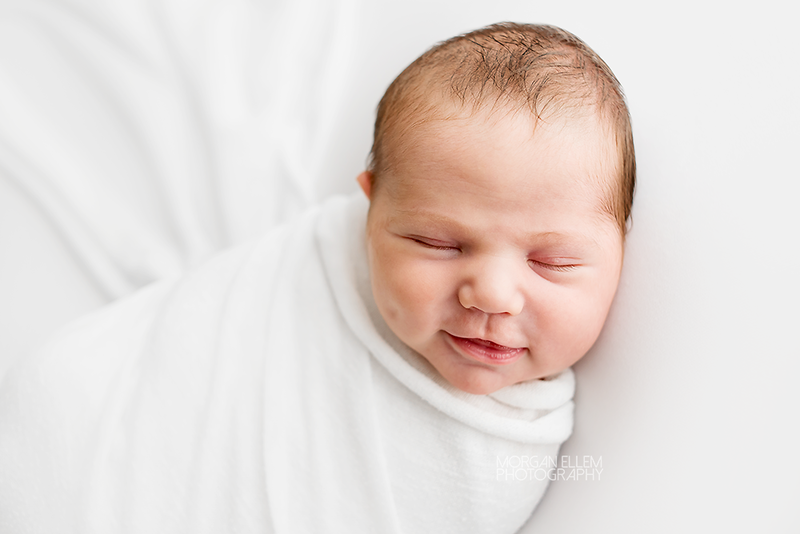 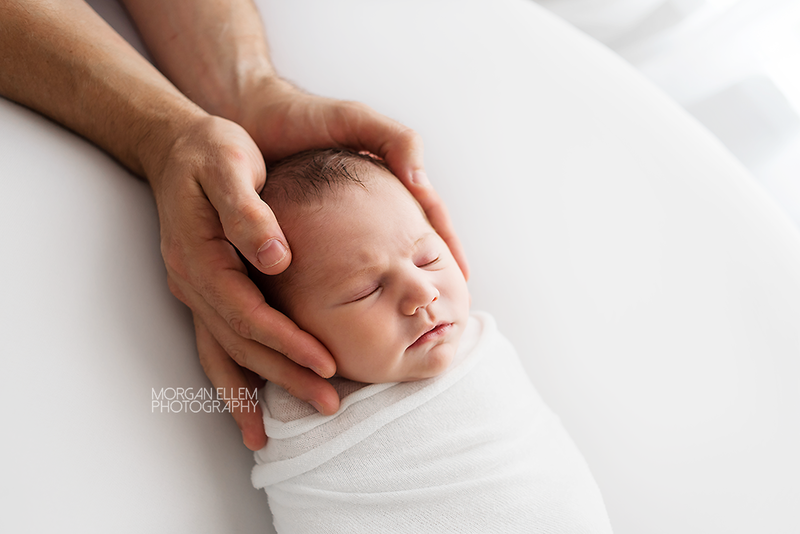 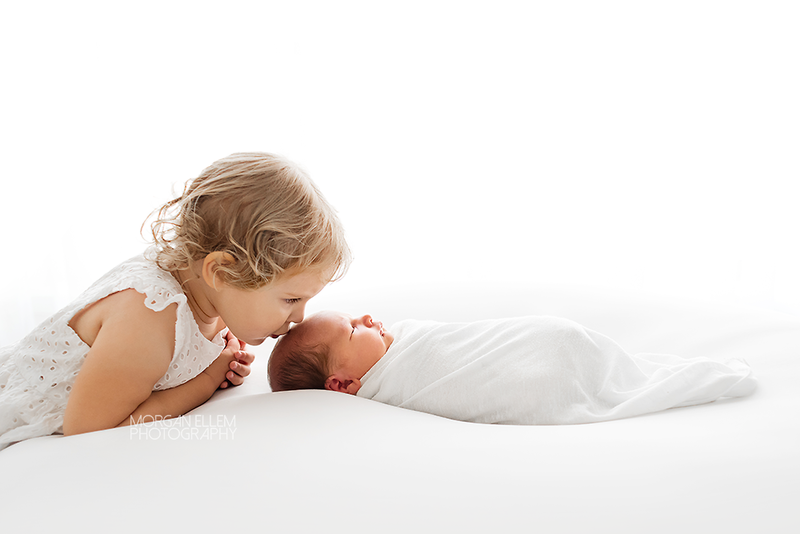 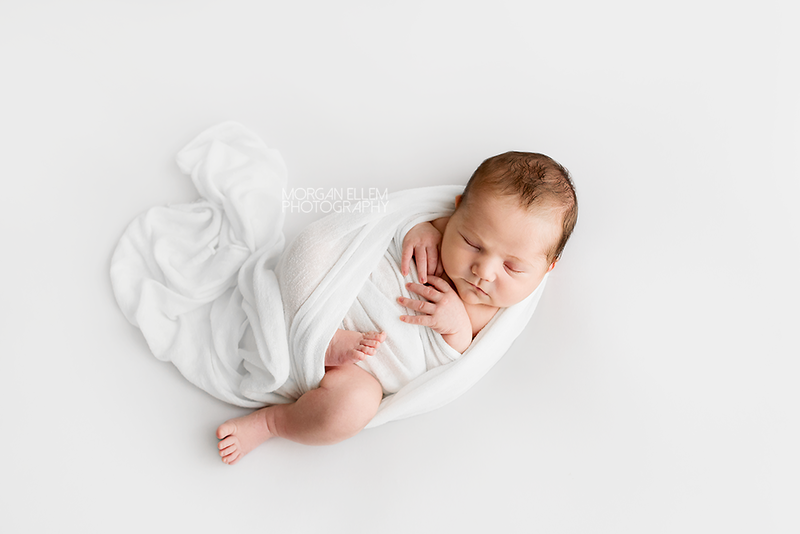 11 days old and already full of personality, Olivia rocked her newborn session. 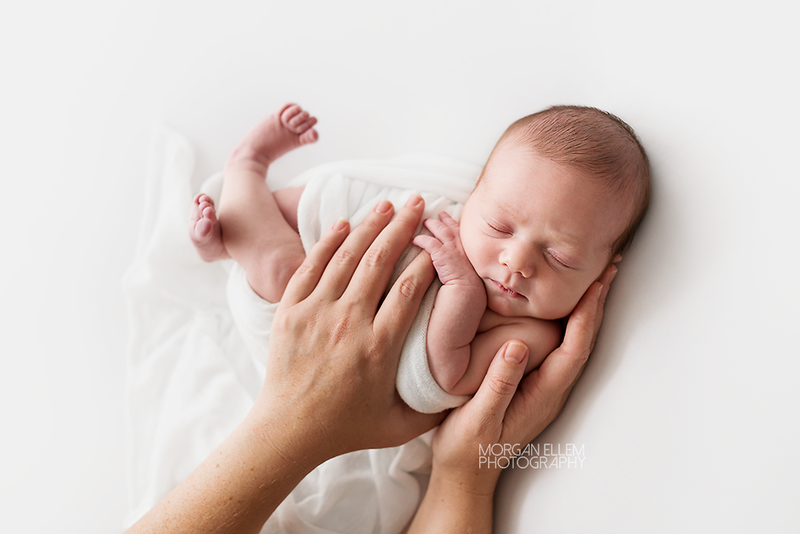 She has the sweetest dimples, super soft hair and even though she was born at 4.3kg, she still looks so tiny in her parents' hands. 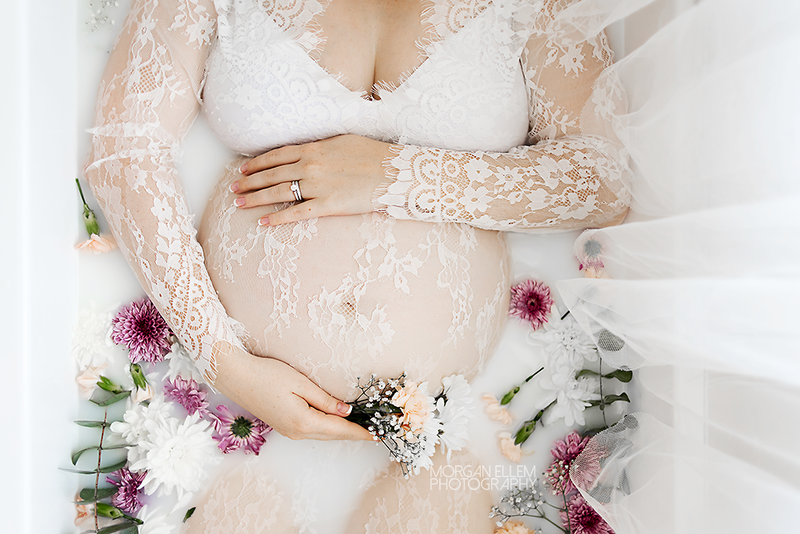 I just adore studio maternity sessions! 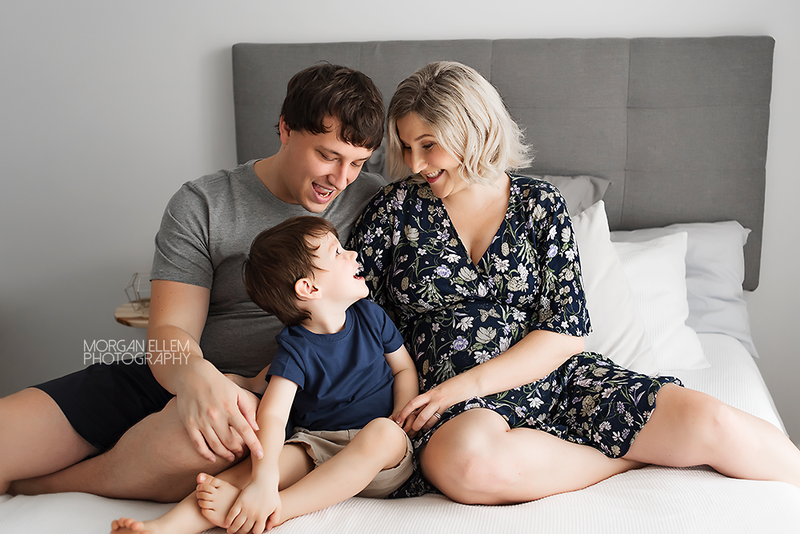 Brittany is expecting her first little baby in a few weeks, and I can't wait to meet him/her! 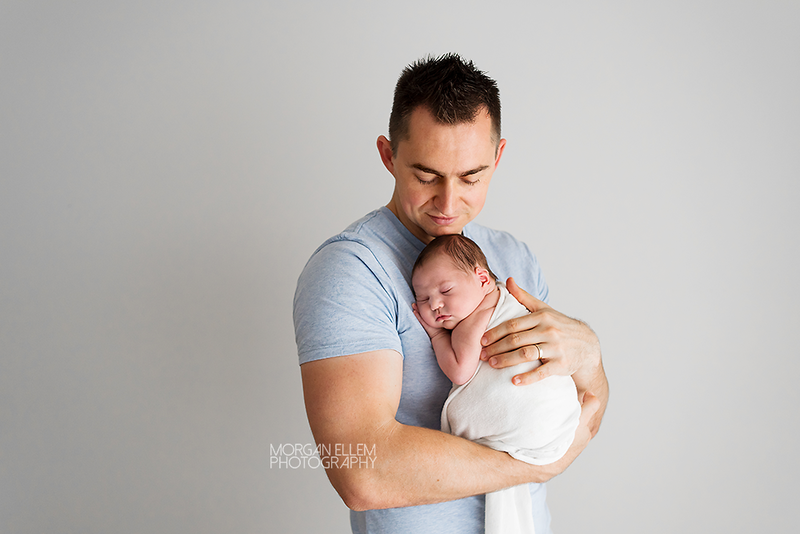 My studio sessions are super relaxed and chatty, and I love creating images like these below for expectant mums and dads to share - it's so special to look back on these photos after baby has been born, and wonder how on earth they ever fit - haha!